Many years ago on Mother’s Day, I told my mother that she should be giving my sister and I presents instead of the other way around. My logic was simple: without us, she would not be a mother. Similarly, on my birthday, I should be giving her and Dad presents because I would not be here without them. After all, I had nothing to do with my being here. Of course, I was just being cheeky – we all know we should be celebrating our mothers every single day, am I right? This year, Australia Day and Chinese (Lunar) New Year occur 2 days apart. Normally, my family follows the very Aussie tradition of doing a BBQ on Australia Day. If it is a hot day, we would jump in the pool, make up some ridiculous games that usually end up with someone (me) getting a cramp or pulling a muscle, but always laughing till our cheeks hurt. Chinese New Year is traditionally celebrated with family dinner on the night before the new year, a time for everyone to down-tools, put the past year behind us and start afresh. Buck the trend. Dare to be different. 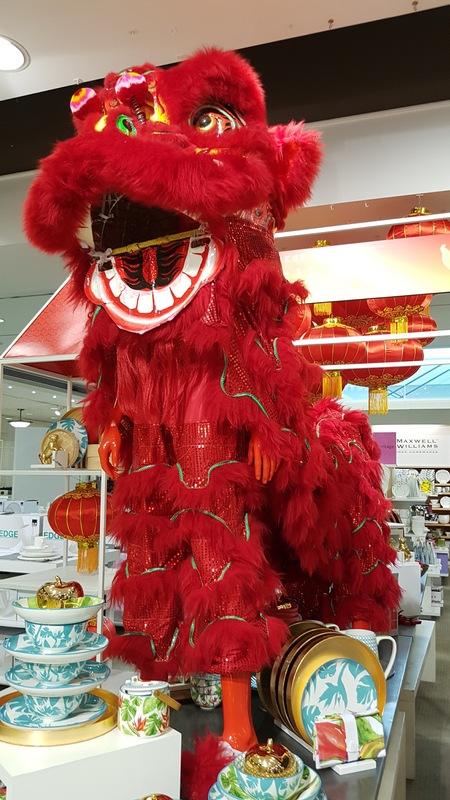 This entry was posted in Commentary and tagged Australia Day, celebrations, Chinese New Year, family, postaweek2017 on January 27, 2017 by Valerie Leung. I often joke that, had Les Misérables been set in England and not in Revolutionary Paris, Jean Valjean would have been sent to serve out his prison sentence in sunny Sydney instead of the galleys in Digne. It is a well-known fact that the first European settlement of this British colony (then known as New Holland) consisted of English convicts. These days, British tourists (and other countries near and far) arrive in droves on a daily basis. 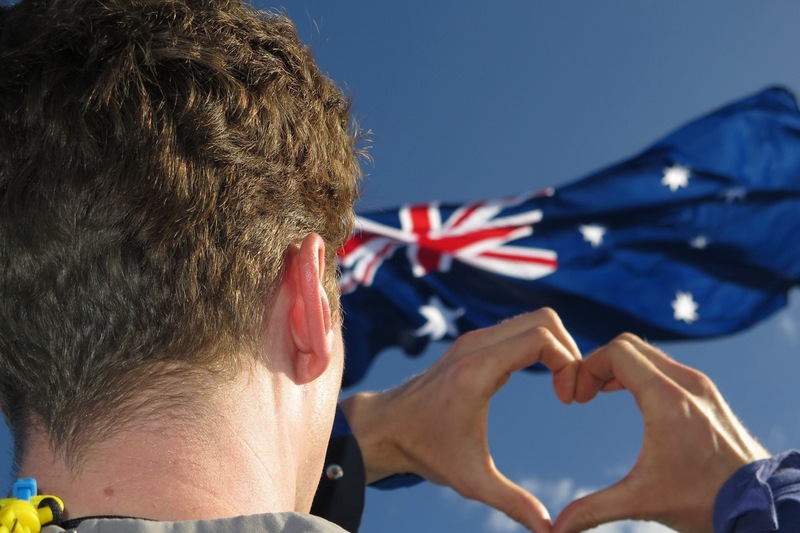 Australia Day is celebrated on January 26th to mark the landing of the First Fleet and the raising of the British flag in 1788. Despite past controversies over the treatment of the local Aboriginal people by the white settlers, this day is usually celebrated by the sights and sounds that Australia is famous for. As it is summertime, a “barbie” or a visit to the beach are common on this day. For my family this year, however, we decided to do something a little different, not the least due to inclement weather that has lasted all day (nobody like soggy sausages). We decided to celebrate Australia’s cultural diversity, of which we are contributors of, being migrants ourselves, and went to my local Shanghai dumplings restaurant. We stuffed ourselves silly, just as we would have had I been doing the barbie, but with no clean-up afterwards. I tried to tell my 12 year-old nephew that dumplings are just like sausages – you never really know what’s inside. Then we came home and watched the Australian Open Tennis. This entry was posted in Commentary and tagged Australia, Australia Day on January 26, 2015 by Valerie Leung.